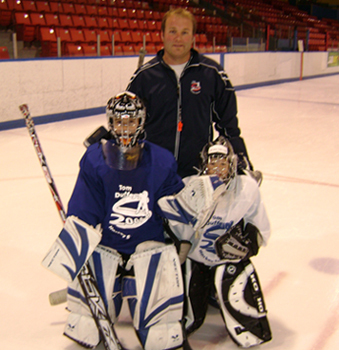 In 2019, we will be offering a female only school the weekend of August 17 – 18 in Halifax. The school will feature groups for Novice, Atom and Peewee/Bantam. For full details go to our Halifax Female Hockey School page. Being on the weekend will allow girls to travel into the Halifax area from outside the region. Female players are welcome at all our 2019 spring and summer schools.